6.9 / 10 by 2163 users Rate Now! 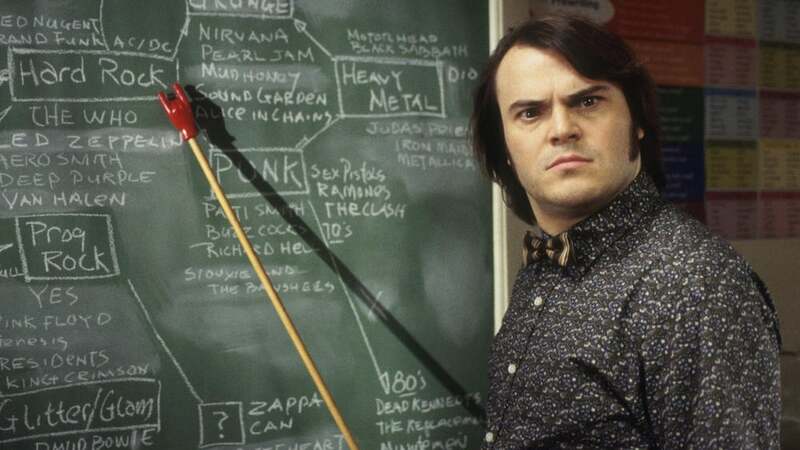 : Fired from his band and hard up for cash, guitarist and vocalist Dewey Finn finagles his way into a job as a fifth-grade substitute teacher at a private school, where he secretly begins teaching his students the finer points of rock 'n' roll. The school's hard-nosed principal is rightly suspicious of Finn's activities. But Finn's roommate remains in the dark about what he's doing.